The first Romanian immigrants came to Youngstown, Ohio at the turn of 20th century. They worked in factories and tried to adapt themselves to the traditions and culture of their new adoptive country. 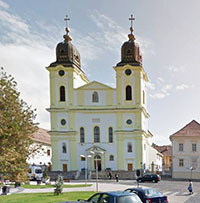 Being religious people, the Romanian immigrants felt the need to establish a parish. Rev. Fr. Alexandru Nicolescu, D.D. The congregation and their pastor, Rev. John Pavel, decided to relocate the church to a place more accessible to the majority of parishioners. 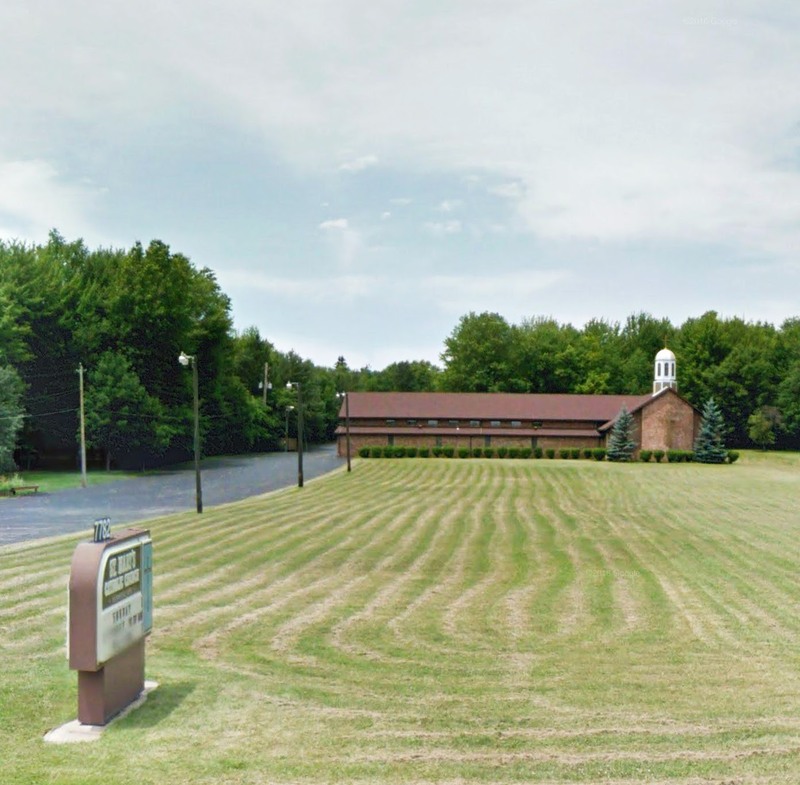 In August 18, 1979, the new St. Mary's Church in Boardman, Ohio was dedicated, and the first Divine Liturgy was celebrated by most of the Romanian Catholic clergy. We give praises to the Almighty Father for His blessing upon this church, its tireless people, and many friends and benefactors. St. Mary's is open to everyone who loves or is interested in the Byzantine Tradition. We welcome everyone!